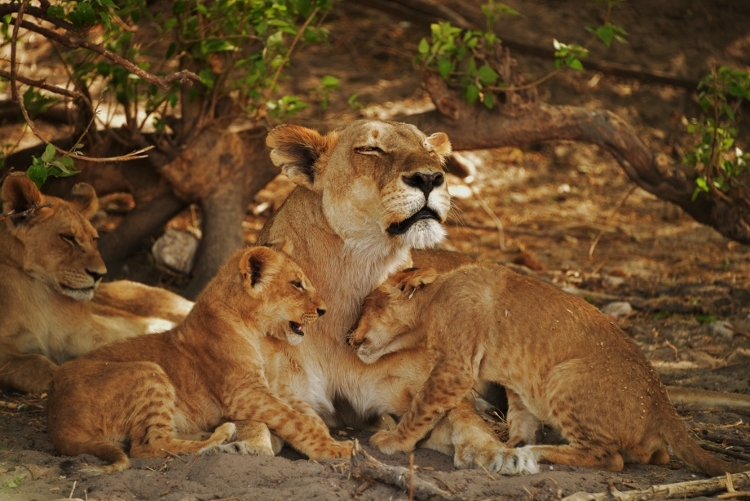 The six-day Botswana photographic safari will is in the Chobe national park. We do refer to this as a Botswana Photographic safari as we will change our destination according to the best of the seasons in Botswana. 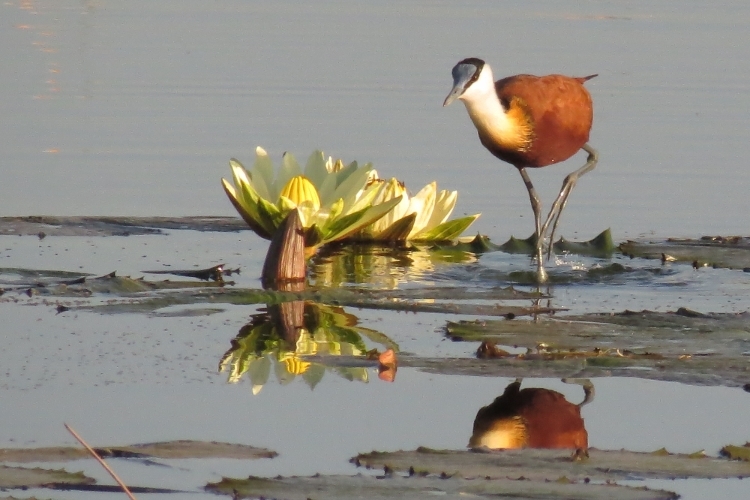 It is an excellent opportunity to learn about wildlife, birdlife and the vegetation of the national parks in Botswana. 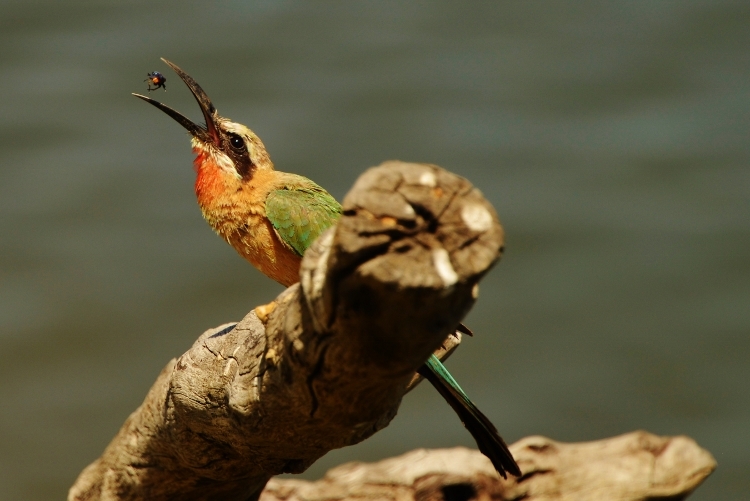 Our professional guides will inform and guide you through the behaviour of animals and birds. 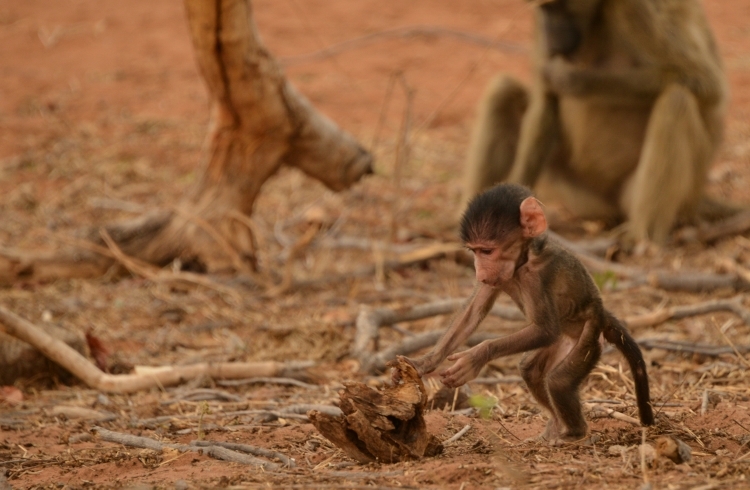 Our aim is to understand the behaviour of the wildlife within the wilderness. Wildlife photography is about capturing the moment. Our professional photographer and professional guide will lead you through the experience. This Photographic Safari will expand your knowledge of wildlife and develop your photography skills. This Photographic tour is the perfect safari that focuses on the combination of photography and wildlife. 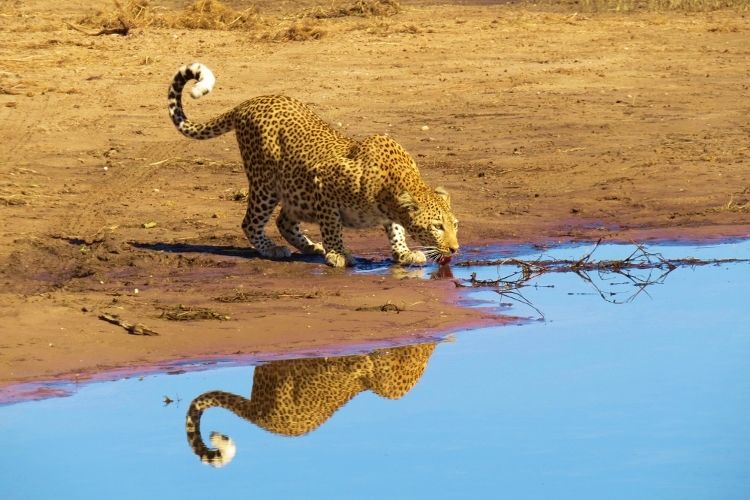 This six day Botswana Photographic safari will start and end in Kasane. 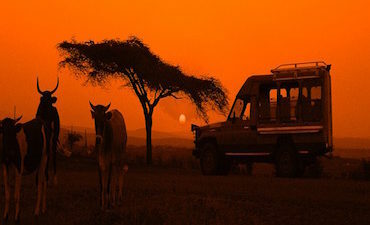 We combine photography on boats and mobile safari vehicles. Our focus is on birdlife and wildlife. 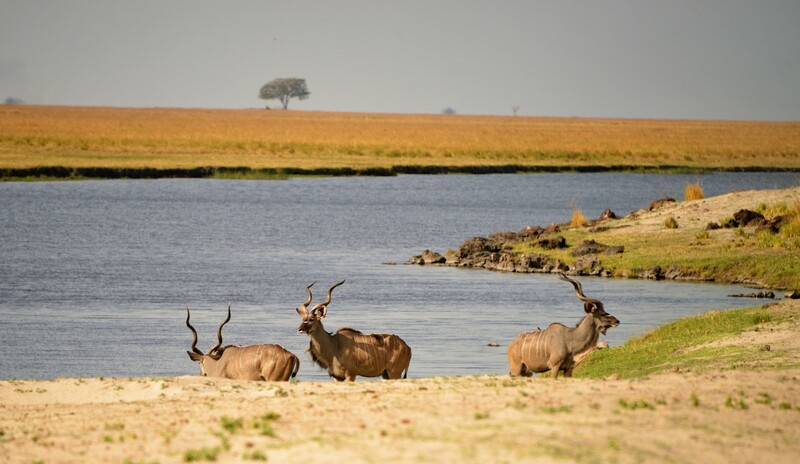 The Chobe National Park offers excellent landscape views. It is the perfect trip for travellers that seeks adventure and enjoys wildlife within the wilderness. The Safari is a great opportunity for amateurs or people with no experience to enhance their photography skills. 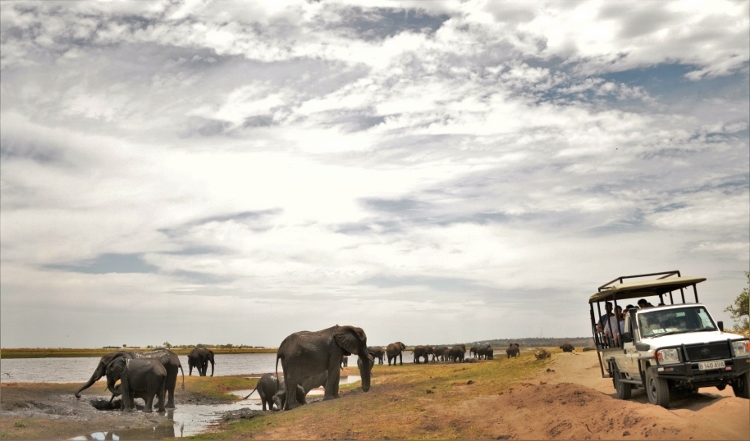 Chobe national park is well known for the large herds of elephants crossing the flood plains. The riverine forest along the river bank is the perfect habitat for large raptors. We will explore these habitats along the river bank. Animals well visit the park. We have selected our departure dates towards the end of the dry season. It is the beginning of the rainy season and allows for dramatic sunsets. November month is known for the migrating birds to appear. Only six people maximum per safari. Camping is in the wild. These safaris are not scheduled and a min/max of 6 people per trip. We will schedule any dates available with a min of 4 people. The last part of our safari we will be staying back at Kasane. 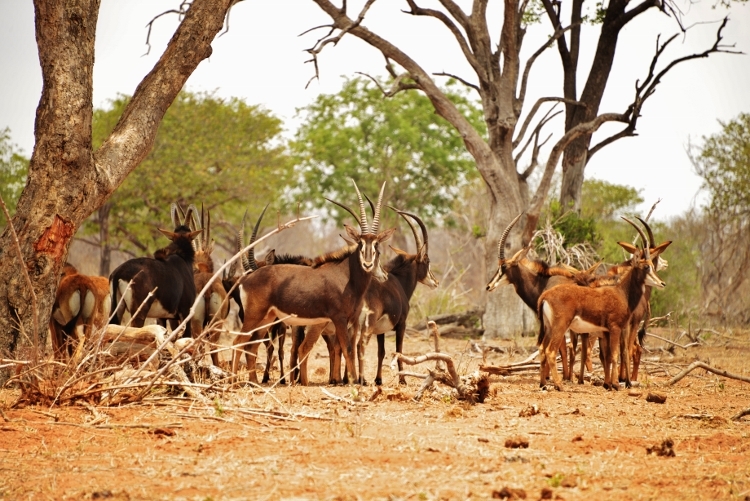 The morning of day 5 we still have an early morning game drive, before leaving the park at 11am to proceed to Kasane. This day is spent relaxing and processing some photographs, before ending with a sunset boat trip in the evening. Our prize giving will be this evening. The safari will end after breakfast and a boat trip on day 6. Accommodation in Lodge. Dinner and Breakfast basis.